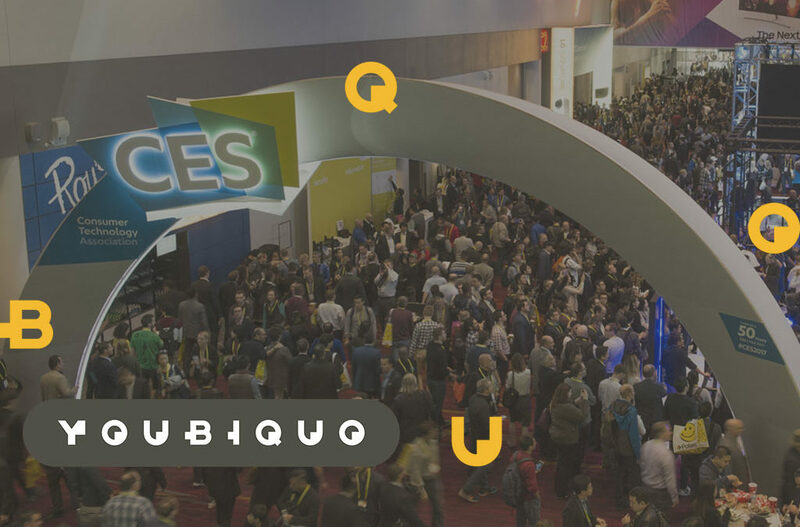 From 8 to 11 January 2019, Youbiquo will be waiting for you in Las Vegas. The Italian company, with 32 other Italian companies operating in the IoT and Wearable Technology domain, will be present at the ITA Trade pavilion at CES 2019, the most important international gathering of companies operating in the Tech and IT fields. During the event, Youbiquo will present features and characteristics of the new Talens Holo binocular model currently on development. 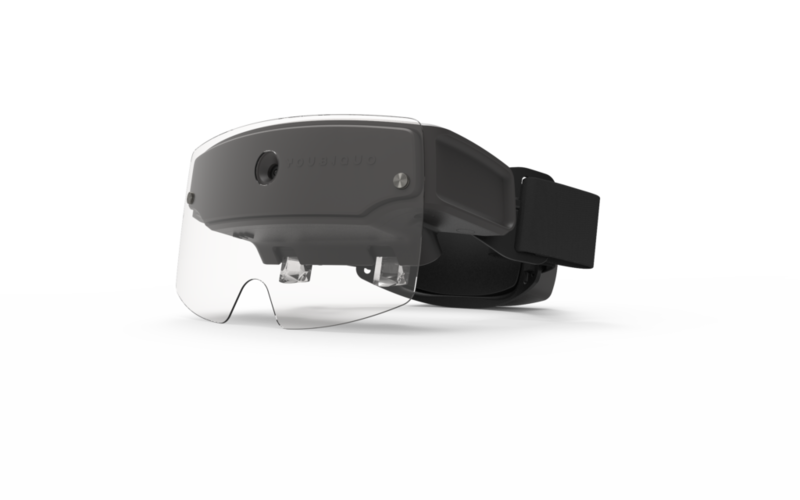 Founded in Cava de ‘Tirreni in 2013, the Italian company is completing the development of its second Augmented Reality Smart Glass model intended to companies operating in the maintenance and logistic areas and for cultural heritage business. 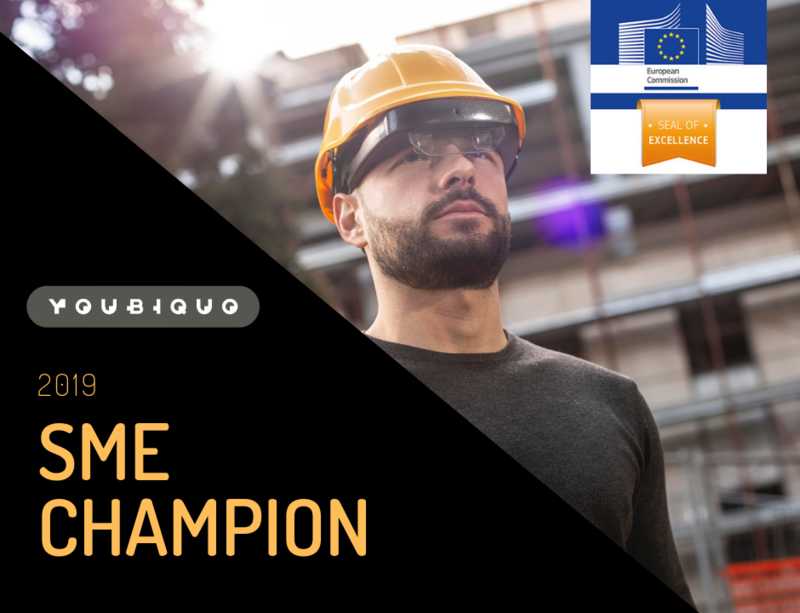 Thanks to developed skills, the company supports companies that need to rely on wearable devices and IoT. 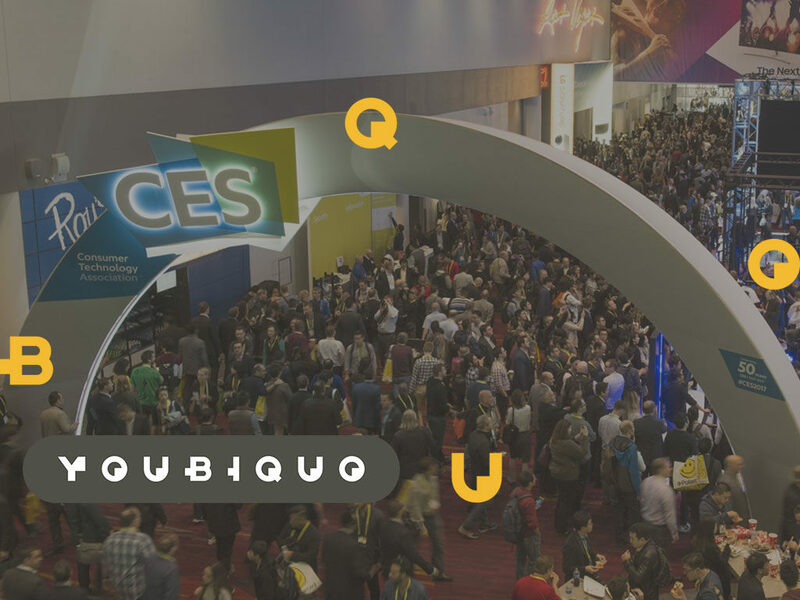 The CES is the international meeting point for all companies involved in the electronic technologies business to the consumer for the official presentation of the latest innovations next to the market introduction. The exhibition has always been a leader in the tech field and pioneers of innovation. 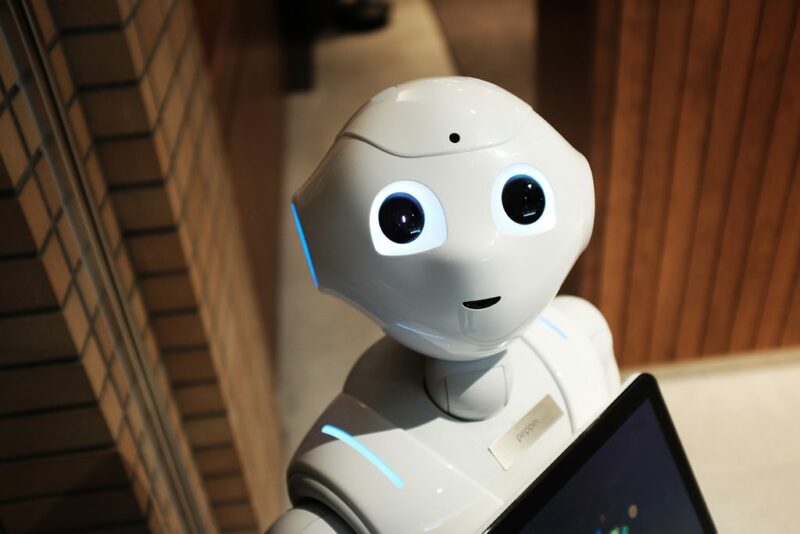 Several topics and interest points will be dealt with, such as Automotive, IoT, Home & Family, Robotics and Intelligent Machines, Blockchain, Health and Wellness, design and production of new technologies. 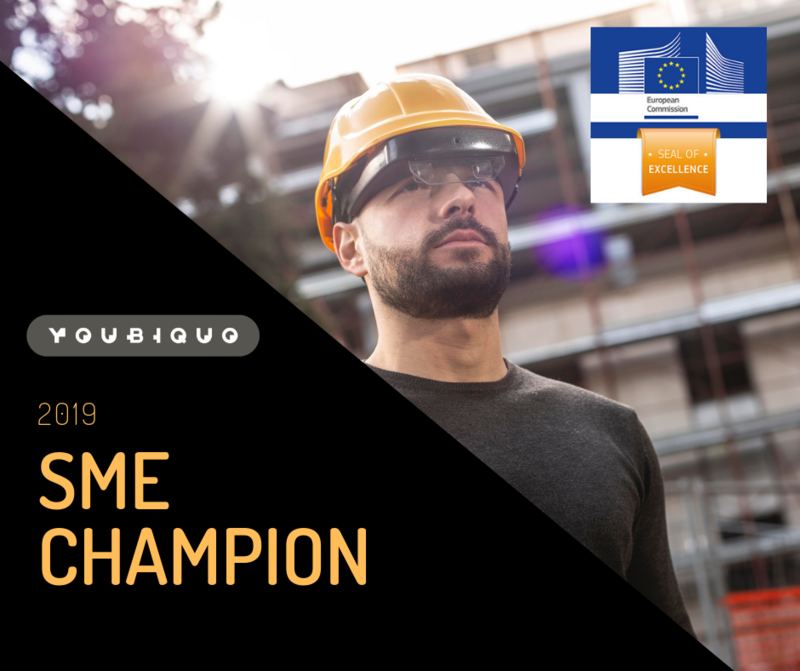 This event will be attended by over 4,500 companies from the domain including manufacturers, developers, hardware technology providers, with a program containing more than 250 presentations and more than 180K participants from 150 different countries. 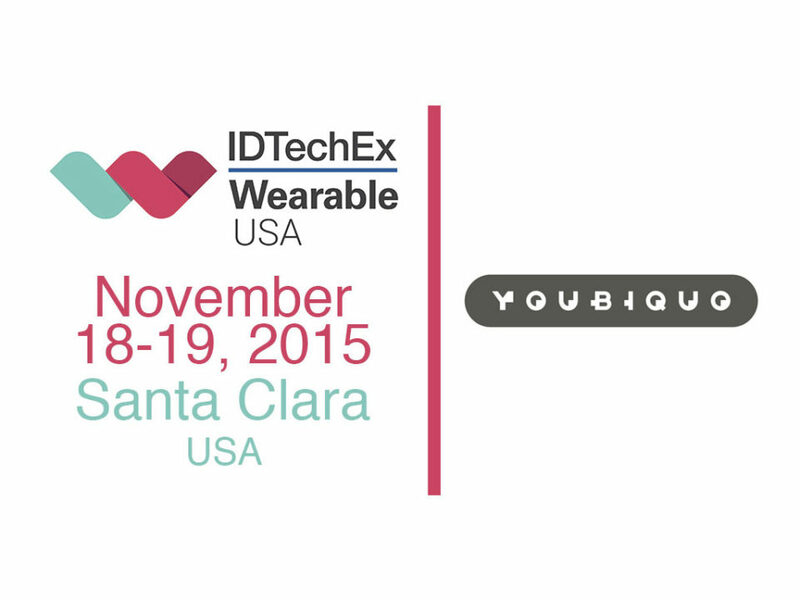 The Youbiquo team present at the event will be happy to meet partners and suppliers. 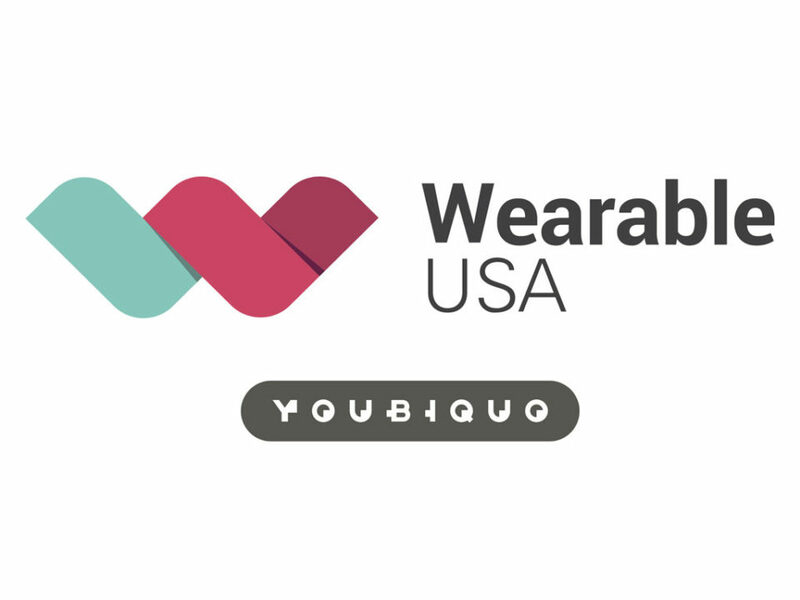 We invite you to join us at CES to learn more about Youbiquo and our products. 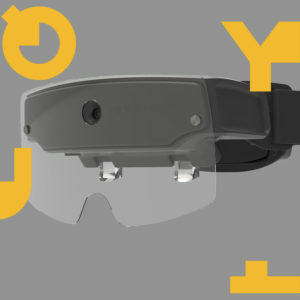 Click here to register and get a preview of our new Smart Glass.